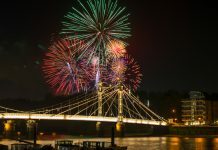 Whether you’re in London on a business trip, spending the night at the airport in transit, or taking an early morning flight to start your vacation, it can be a good idea to book a night’s accommodation near the airport. You’re sure to get a good night’s sleep without the worry or hassle of getting to the airport in the morning, especially if you have a long haul flight ahead of you, or if you would usually have to travel through the night to the airport to make an early flight. There’s plenty of choice of accommodation around Heathrow, with everything from budget accommodation to five-star hotels offered. Being a short taxi journey from the terminals (some hotels even offer a complimentary shuttle service to the airport), certainly takes a lot of the hassle out of the often stressful experience of flying. Also, if you have a few hours spare and want to head into the heart of the city, the Heathrow Express links the airport with central London in just 15 minutes, so you can enjoy and show and a meal, do some sightseeing, or head to the stores of Oxford Street, and then be back at your hotel for a good night’s sleep ready for your flight the next day. You can get the most out of your stay and not have to worry about hotel check out times, or carrying your luggage around town with you. 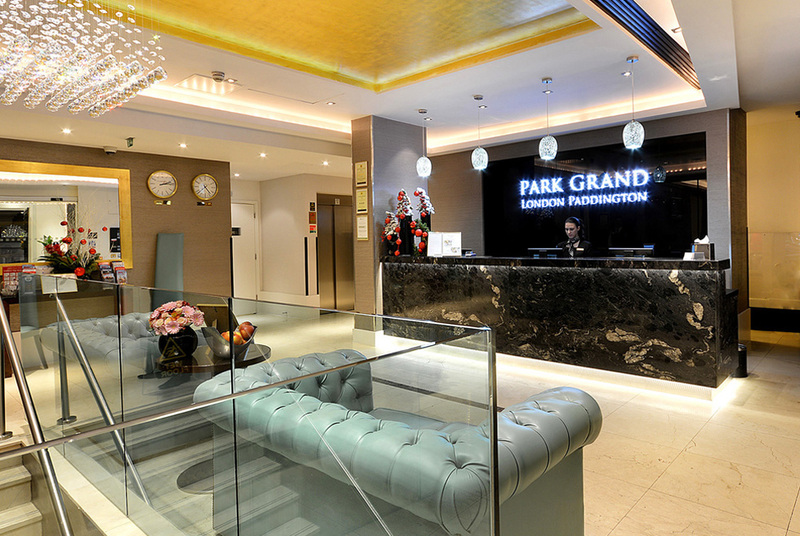 Whether you want an executive room, romantic retreat or sumptuous suite, be sure to check out the Park Grand London Heathrow, a four-star boutique hotel conveniently located near the airport. 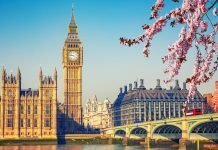 Share the post "Accommodation near Heathrow Airport"